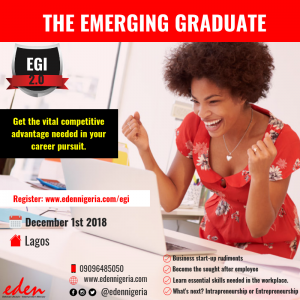 Eden Graduate Institute (EGI) was birthed to equip and meet the yearnings and cravings of young and fresh graduates with every necessary prowess needed to be a 7-star individual; the competent and archetype person companies, organisations, and multi-nationals seek to employ and become a good intrapreneur that the company wants to project as the ‘face of the company’.. 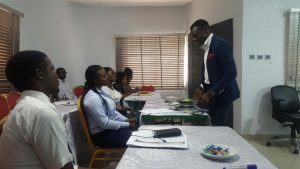 The training is structured in a way that will enable you uncover your potentials, leverage on your strengths and provide you with requisite skills and understanding. You will have a broader and extensive view of the corporate world and be meticulously guided through the intricacies required to sustain a prolific career. 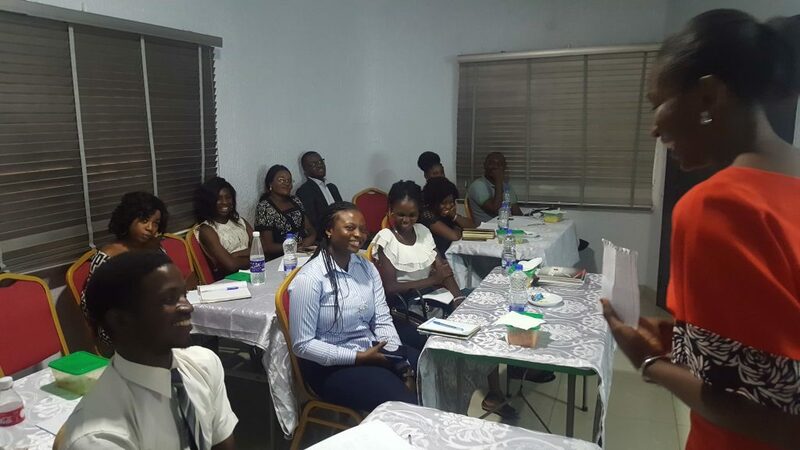 EGI boasts of capable and experienced resource persons that will facilitate the various sessions of our enriched and robust curriculum. This training promises to be practical, engaging, enlightening and rewarding. 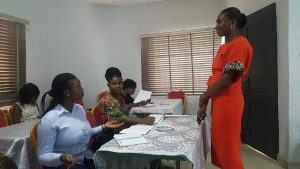 Business Start-up Rudiments– Helping participants understand the nitty-gritty of business start up, financing and how to obtain grants/loan. Becoming The ‘Sought After’ Employee – Helping participants to know what is required in the industry/organization/company of their interest. Essential Skills Needed In The Workplace – Learn management techniques to improve business processes and greatly reduce the likelihood of a defect occurring. What Next? Intrapreneurship or Entrepreneurship – Helping participants discover who they are, know the next thing to do and how to achieve it. 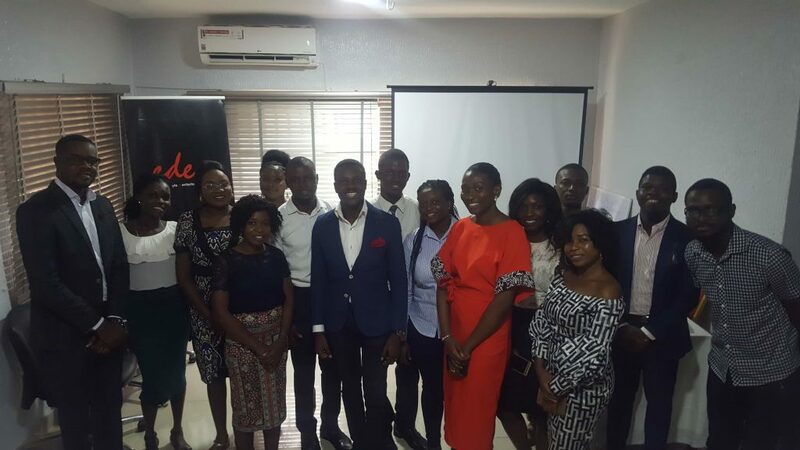 Olumide Ojeleye is a repute Brand and Performance consultant with a special ability to switch people, products and services from a low estate to a global competitive brand. He has an unusual Grace for perfecting excellence in systems and structures to scale up enterprise. His strength in people and product development has earned him a work experience cutting across Technology, Advertising, ICT, Architecture, Law, Social Service, Entrepreneurship and more and facilitates Human Resource Trainings, Personal Development, Coaching et al. 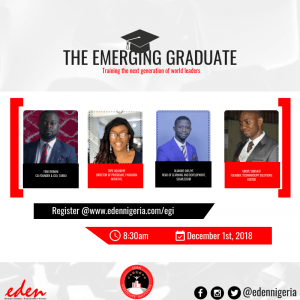 A graduate of Industrial Design from the Federal University of Technology, Akure and also an Alumnus of Daystar Leadership Academy where he studied Basic and Advanced courses in Leadership and Management. Olumide is a UK certified Professional Manager and Business Consultant and holds a certificate in Nonprofit Leadership and Management. He is the visionary of the Revolution and many other conferences designed to develop leadership capacities and entrepreneurship acumen in people. 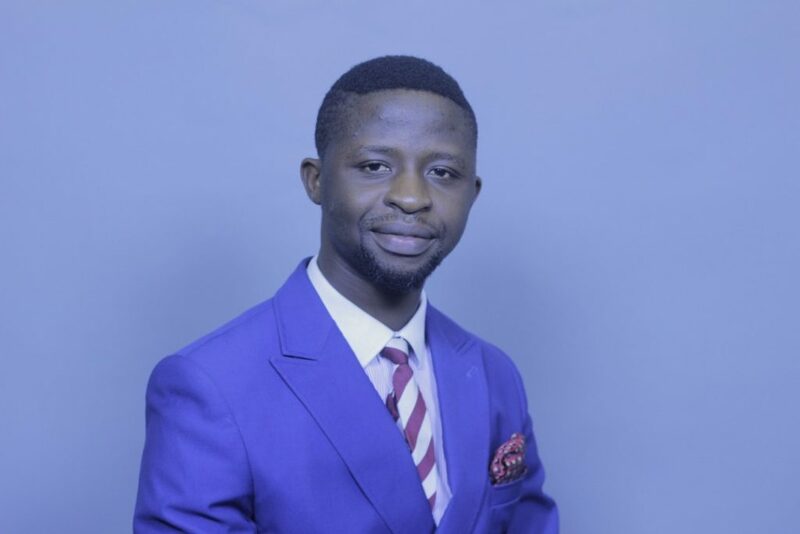 He is the founder and Head of Operations for ‘LifeHub Network International, an organization that ministers to youths and teenagers. 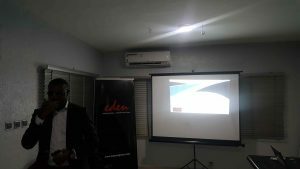 He also founded Switch-Ville Strategy and Performance Intelligence Company and is a Lead consultant for Yanks & Mide Consulting whilst he manages other organizations. 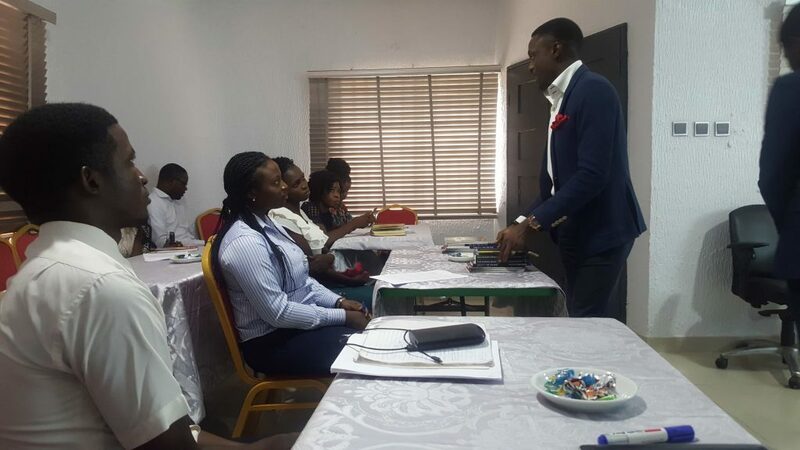 Olumide is passionate about teenagers and young adults with over nine years of exceptional work amongst them. He’s at home with serving as a Brand and Ideation Expert, Trainer, Coach, Designer, Public Speaker, Leadership expert and mentor to many. He is a Peak Performance Expert and is passionate about Accountability Coaching. Femi is the Co-founder and CEO of Turbo, the ultimate career network and recruiting platform for students. Turbo’s mission is to democratize opportunities and make it easy for any student to build a great career, no matter where they go to school or who they know. Prior to Turbo, he was a Co-founder, Vice President, and Business Developer at FarmCrowdy, Nigeria’s first Digital Agriculture Platform which has connected farm sponsors to over 7,000 farmers. Femi founded Lead360, an education holding with the mission of creating bridges between education and employment. He also had a stint as a COO at Antigravity Inc. Through his work, Femi serves as a key expert to numerous organizations including AXA Venture Partners, a $450M venture capital fund; Jobberman, the largest online recruitment platform in Sub-Saharan Africa and African Foresight Group, a leading management consulting firm. 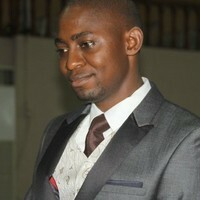 Tope Ogundipe - Director of Programs, Paradigm Initiative. 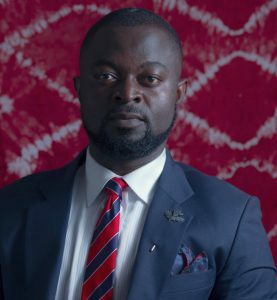 Tope leads the development and implementation of strategy for Paradigm Initiative’s growth, design and implementation of programs throughout Nigeria and in key regions of Africa, including East, Southern and Francophone Africa. She organizes the yearly bi-lingual Internet Freedom Forum with participants from up to 30 African countries participating. 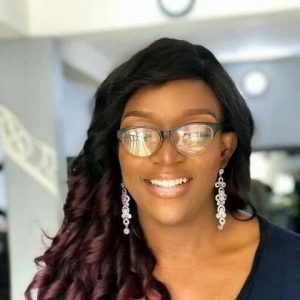 Tope also works with the World Wide Web Foundation to advocate women’s rights online in Nigeria through a research and policy advocacy project aimed at mainstreaming gender in national ICT policies. She also has experience working with think-tanks on internet policy advisory. Gbope Sobanjo is a trained Electrical Engineer and an entrepreneur with a pioneering spirit – that seeks to break new grounds. 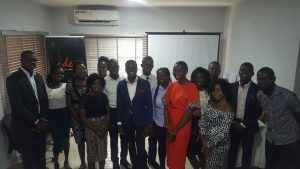 A graduate of Yaba College of Technology with eye for opportunities has represented many brands of electrical manufactures from Russia, Ukraine, Italy, India, and China. Etc. With his problem solving instinct, he invented the TECHMATSUPP VOLTAGE SWITCH PLUS (TVS+), the most versatile single phase voltage protection switch. He is the founder of TECHMARSUPP SOLUTIONS LIMITED an electrical sales engineering company with specialty in Protection , Energy Management , Automation and Controls and EDUGAMES SOLUTION an Edutainment Company that offers educational toys for the purpose of intellectual development.